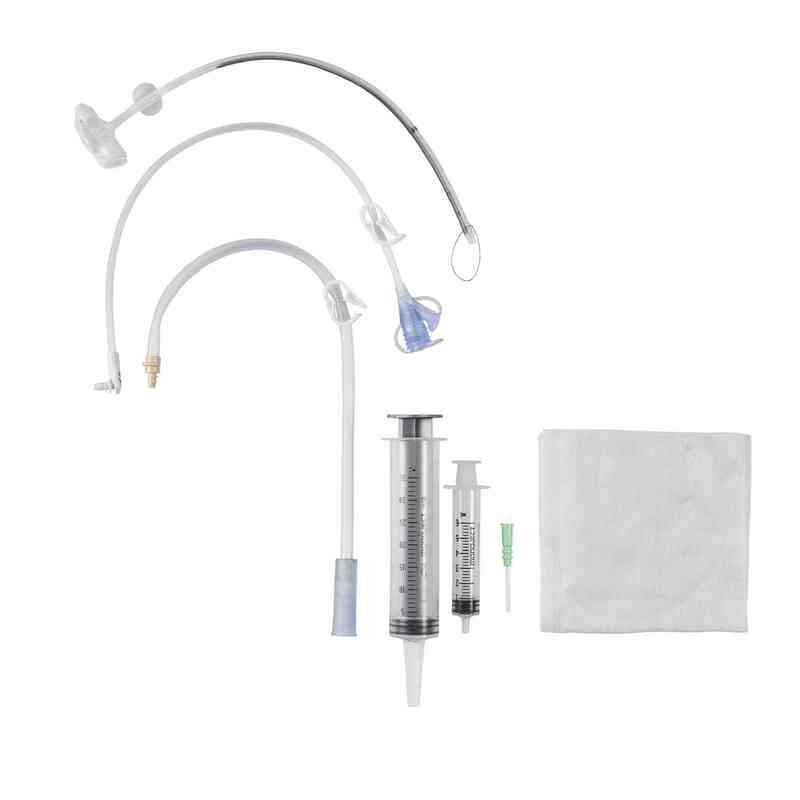 The Avanos Medical MIC-KEY* Gastric-Jejunal Feeding Tube Kit Extension is designed for pediatric and adult patients requiring simultaneous jejunal feeding and gastric decompression. 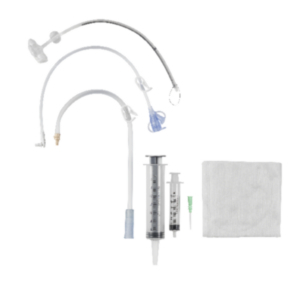 The kit is intended for use with the MIC-KEY* Gastric-Jejunal Feeding Tubes. 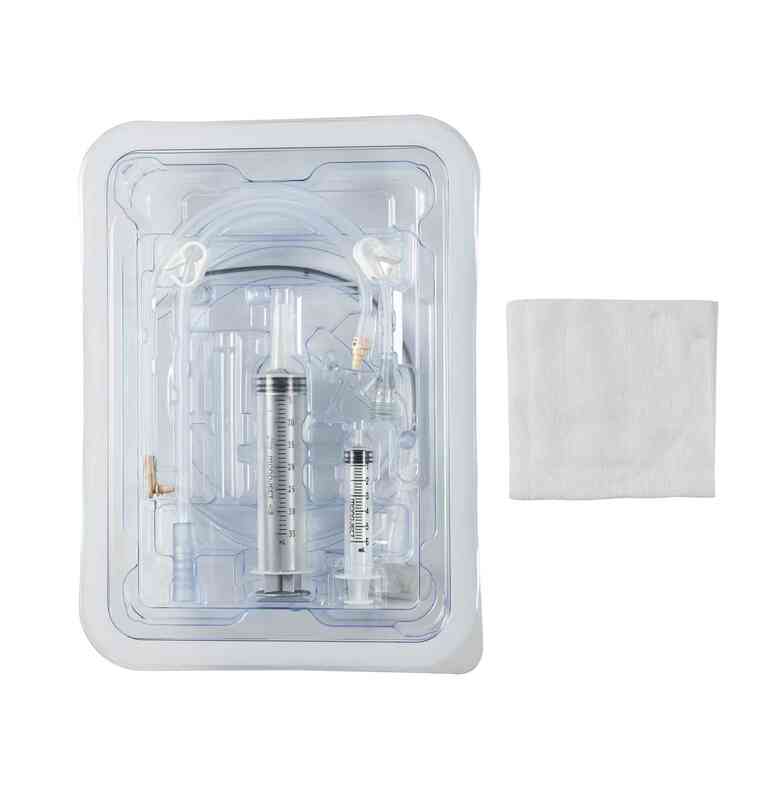 The MIC-KEY* Gastric-Jejunal Feeding Tubes are designed for pediatric and adult patients requiring simultaneous jejunal feeding and gastric decompression. Proper support is provided by utilizing multiple jejunal exit ports to improve flow and minimize clogging. The tubes are weighted and have high columnar strength to help maintain position in the jejunum, making maintenance easier for the caregiver by decreasing the need for tube repositioning. 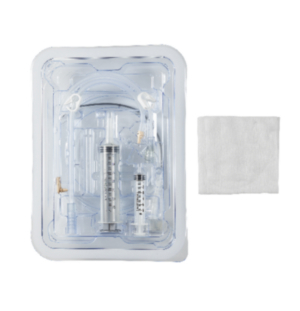 The MIC-KEY* GJ Feeding Tubes are available in low-profile and conventional designs.Strategic FeaturesThe MIC-KEY* GJ Feeding Tubes offer multiple feeding exit ports, a jejunal port, and a gastric decompression port. The gastric and jejunal ports are clearly marked to ease with identification. Plus, a radiopaque stripe is included to aid in catheter visualization. The high-clarity medical grade silicone construction is designed to improve visibility and drapability. The wide range of sizes and lengths ensure an accurate fit for the patients.